THE summer season kicked off on AFL Grand Final day with young athletes in hot form in the warm conditions, especially young runner Harriette Glover. Pre-season training was clearly evident with the up and coming middle distance runner performing well and winning the opening day 800m. In the Under 10s category Rhianna Cummings was finding it tough at the end of the first lap of the 800m, but a short drink on the side of the track was enough to recharge her batteries for a sprint in the final 300m. The effort displayed terrific confidence and inner belief that Rhianna and her teammates, Cloe Woolard (back from a sojourn in Tasmania) and training partner Holly Hansen, can use to achieve some great results. Shane Mills was back running strongly in the U10s and Odette Rusciano-Barrow returned in the U9s along with older sister Marchella in the U14s. The sisters are hoping to make a run at the state finals for the hurdles event after a strong winter season. The relay season starts in October culminating in the Victorian State Championships at Lakeside Oval. This will be followed by the regional and state track and field championships and the state multi event – an event based on a variation of the decathlon. Furthermore, October is bring a friend month where mates can try out the sport for free. For more information on East Doncaster Little Athletics contact coaching director Peter Sharpe 0413 777 107. 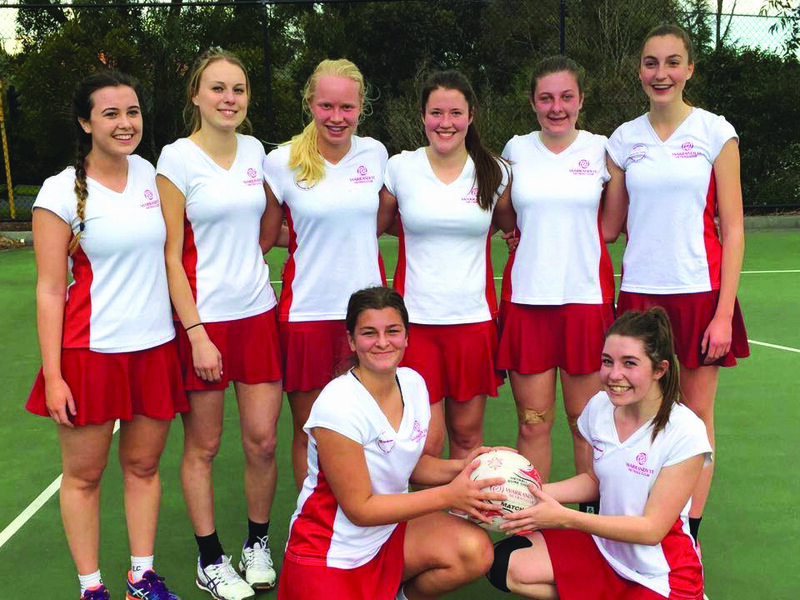 THE end of the 2015 winter season capped off one of the strongest finishes in memory for the Warrandyte Netball Club as nine teams reached the grand final: three open age teams and six under age teams. 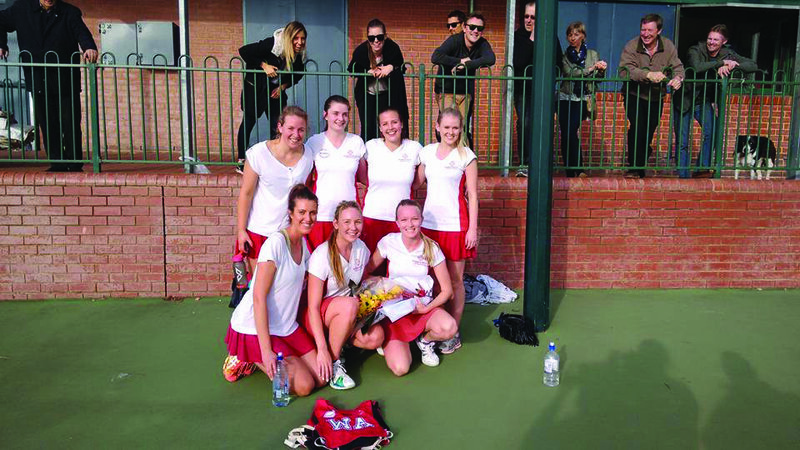 Playing at the Lower Templestowe courts against strong op- position including Donvale, East Doncaster and Eltham, seven teams managed to take home premiership glory, crowning Warrandyte as the winners on the day in the Doncaster and District Netball Competition. A terrific day of finals competition kicked off early morning with the Under 13/2 Warrandyte Stingers team up against Doncaster Youth Club Kool Kats. The Stingers were quietly confident going into the Grand Final, having already defeated their opponents by eight goals in the semi final. The match was tight throughout the first half with the teams going goal for goal. However, the game changed in the third quarter with the Warrandyte goalies putting on a number of scores in quick succession to give them momentum into the fourth quarter. The team morale quickly lifted as more and more goals went in and the Stingers eventually claimed victory by 18 goals. Later in the morning two Under 15s teams took the court. 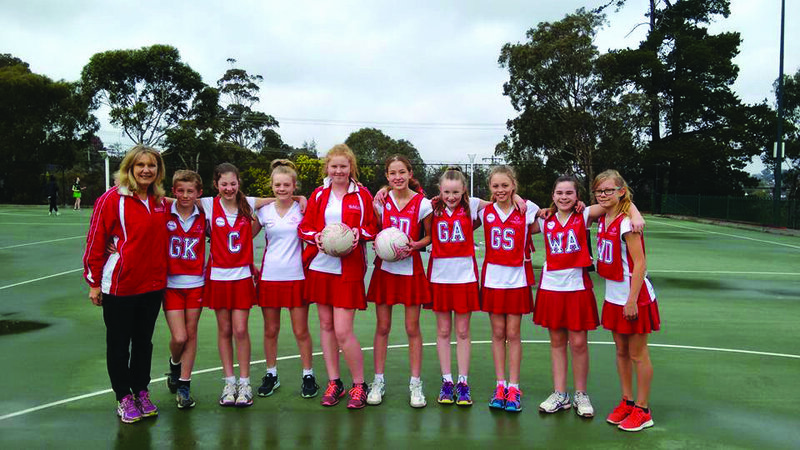 The Under 15/1 Warrandyte Pythons were to play their long-time rivals Donvale Dominatorz. With just one loss for the season, Donvale was firm favourite for the premiership, but unfortunately for the Dominatorz the Warrandyte Pythons hadn’t read the script. The Pythons went in hard and played to win, displaying strong defense in a well umpired game. Warrandyte’s fight proved too much for Donvale in defeating them for the first time this season (by eight goals) when it really mattered. In another Warrandyte versus Donvale match up, the U15/3 Warrandyte Cobras took on the Donvale Dollz, a rematch of the semi final which Donvale dominated, winning 39-16. With that in mind, Warrandyte came out fighting and was up by six goals at quarter time. 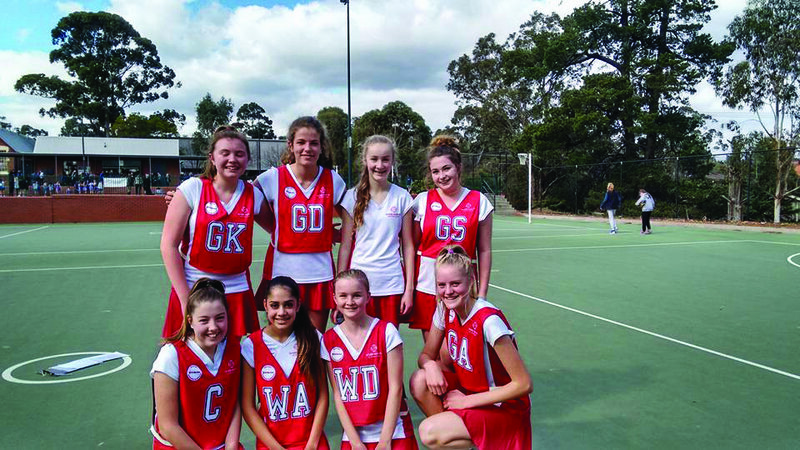 The game was tighter in the second and third quarters and with only eight players on court, Warrandyte dug deep and fought to maintain a one goal advantage at three quarter time. In the last quarter, the game went goal for goal. With only minutes to spare and the score drawn, Warrandyte fought hard and stole the ball to sink the final goal to claim a classic final win. After lunch three Under 17 teams took the court. Never before had the Under 17/1 Warrandyte Jaguars beaten the Deep Creek Crystals. The semi final meeting was one to forget for Warrandyte, with Deep Creek winning convincingly 53-22. 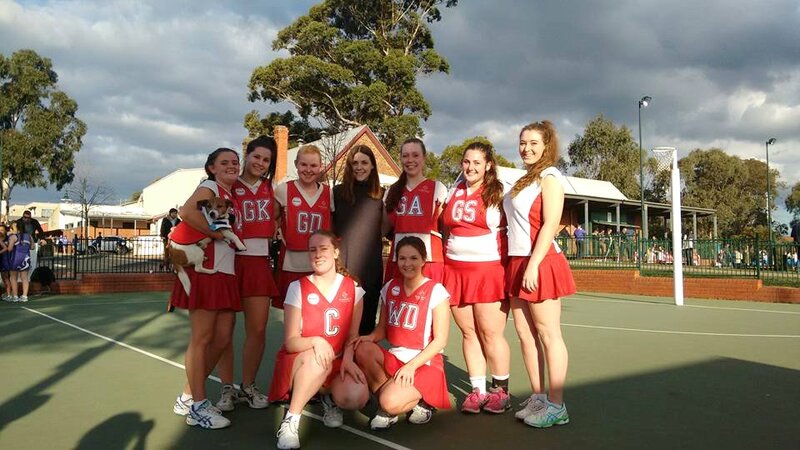 The girls went in with a positive attitude and nothing to lose, and cool heads once again prevailed with a fairytale victory for Warrandyte in a nailbiter. Cheers were heard far and wide as the players jumped all over each other to celebrate a two-goal win. The U17/2’s Warrandyte Leopards took on Deep Creek Aquamarines. During the season the two teams had a tight tussle for first and second spot on the ladder and met each other in the semi final where the Leopards won to progress. Deep Creek was able to fight through the elimination final to face Warrandyte again, this time at the big dance. With just seven players, the Leopards showed strong fight but lost in an arm wrestle, succumbing by four goals. In our only match up for the day against Eltham, the Under 17/3 Warrandyte Lynx faced the Eltham Firebirds. With only four teams in the section, the teams knew each other well and in previous meetings the Lynx had beaten Eltham only once. Going in as underdogs, the girls played a wonderful game of netball and the mateship between the girls was unparalleled. It was a close game for three quarters but the Lynx fell by six goals. With the junior finals concluded, the Open teams took the court in the afternoon. The Open A Warrandyte Falcons took on the Deep Creek Diamonds, whose only loss for the season came against Warrandyte in Round 8. The game was always going to be hard fought and emotionally charged, as it was Amie Dusting’s 400th game for Warrandyte Netball Club. With composure and plenty of support from parents, Warrandyte brought home the win to celebrate another great milestone for Amie and break a six-year drought for the Open A team. Coming into the finals season, the Warrandyte Open B Tigers were clear favourites, remaining undefeated for the season. However, they received a reality check in the semi finals, losing to the East Doncaster Jets by four goals. That forced the Tigers to play Warrandyte Hawks in the elimination final, which they managed to win by three goals. When the Tigers and the Jets met again in the Grand Final, it was the Tigers turn to growl, beating East Doncaster by 16 goals. 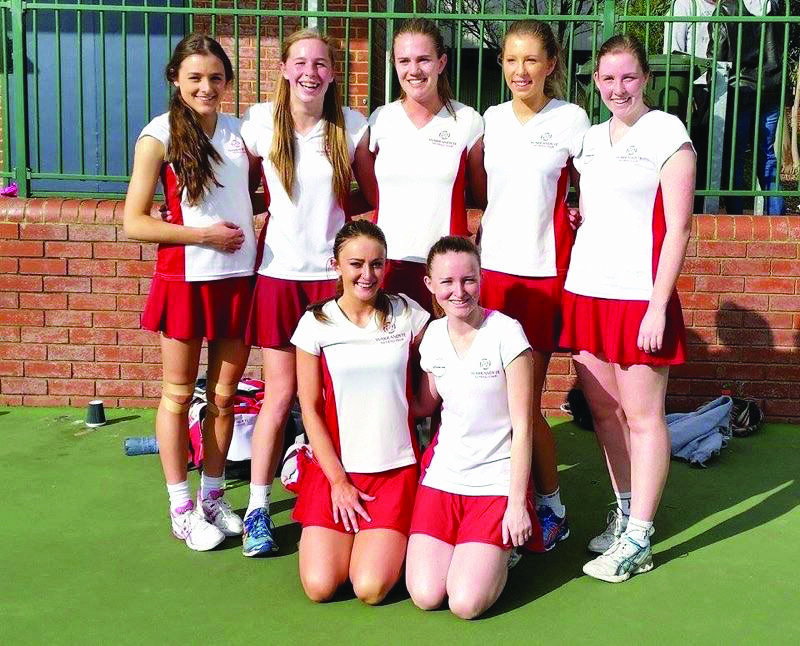 In the Open C section, Donvale loomed as the team to be reckoned with. Sitting on top of the ladder after a flawless season, they were the team to beat in the Grand Final after the Warrandyte Red Robins girls won a very convincing semi final game against DYC to reach the event. The Red Robins were confident and knew if they played their own game they could beat Donvale and that’s exactly how it panned out. The fourth quarter saw the Red Robins overtake Donvale’s score and run away with a terrific four-point win. That win was Warrandyte’s seventh and final premiership win for the day, a remarkable achievement in the eyes of president Meaghan Cross. to strength with recent seasons seeing record numbers of players and teams,” Cross said. WARRANDYTE suffered an upset one-point loss to Kilsyth at Pinks Reserve on the weekend, in one of the most captivating games of the Eastern Football League Division 4 season. were without key player Arthur Lamaris. Warrandyte was the victim of a couple of questionable umpiring decisions late in the final term, which shifted momentum and allowed Kilsyth to see the game out. The loss means Warrandyte holds top position on the ladder over Forest Hill only by percentage, with both sides recording 10 wins and two losses so far this season. Both sides started slowly out of the blocks in icy conditions and shots on goal were at a premium. A lack of talk in the middle between Warrandyte players was evident, as poor communication resulted in turnovers and errors as the Bloods tried to break the lines. Poor kicking for goal cost the Bloods dearly in the opening term, registering four behinds after kicking their opener. Warrandyte was playing the game in their half of the ground, but star Kilsyth forward Jay Sherlock kicked true after a strong constested mark to give the home team a three-point lead going into the first change. The second term began much in the same vein as the first. Luke Dunn managed to boot an early goal to give the Bloods the lead back, but again Kilsyth respond- ed. A lack of presence at ground level in the forward line for Warrandyte meant Kilsyth was able to mop up when the ball hit the deck and rebound effectively before the Bloods could set up. Another classy Sherlock goal at the end of the term gave Kilsyth a nine-point lead at half-time. an increased level of desire at the beginning of the third term. Chad Gauci, who had the ball on a string throughout the first half, kicked a terrific goal to start the Bloods surge. Suddenly, Warrandyte’s tall for- ward line was firing on all cylinders and three quick goals to Lee Evans had the Bloods fans in full voice approaching the final term. The six-goal period saw Warrandyte start the fourth quarter with a 17-point lead. What followed was a terrific display in running end-to-end football, with both sides using the corridor at breakneck speed. Kilsyth kicked the opening major to cut the lead down to 10, but Luke Dunn replied just seconds later for Warrandyte. However, Kilsyth’s big names stood up when it counted. Sherlock and Ben Mullett began to win the footy in dangerous areas and Mullett put through a big goal to give Kilsyth a seven-point lead just minutes from time. Warrandyte scrambled one through late to bring the deficit to just one point, but the siren sounded to deny the Bloods victory. The final score: 13.5.83 to 12.10 82. The defeat ends a run of three consecutive victories for the Bloods, including a 120-point crushing of Surrey Park and wins over Ferntree Gully and Glen Waverley. Ashley Froud was particularly dominant, booting 19 majors in the three games to cement his place on top of the goalkicking table. With six games left of the regular season, the Bloods are in prime position to secure a top two position heading into finals and with key players Luke Dunn and Lee Evans returning to fitness and key onballer Lamaris to come back, the side will only get stronger. The Reserves have also continued their good form, defeating Kilsyth in a scrappy affair. Dominant 100-plus point victories against Surrey Park and Glen Waverley book-ended a convincing victory over Ferntree Gully. Gareth Hitchman’s goalkicking has been spectacular in recent weeks, backing up an 11-goal performance against Surrey Park with eight majors against Ferntree Gully. Hitchman now has 60 goals for the year in just 11 games and a couple more large hauls could bring the century within reach. Sitting second on the ladder with 11 wins behind the unbeaten Forest Hill, the Reserves will aim to chase down the division leaders throughout the back half of the season. a routine win against Kilsyth, restricting their opposition to just one goal. A close loss to Surrey Park and a defeat at the hands of Ferntree Gully saw the U19s slipping slightly, but a big win over Forest Hill steadied the ship ahead of the Kilsyth fixture. The Bloods face off against Forest Hill away this week, in a big clash which could decide who tops the EFL ladder come the end of the season.